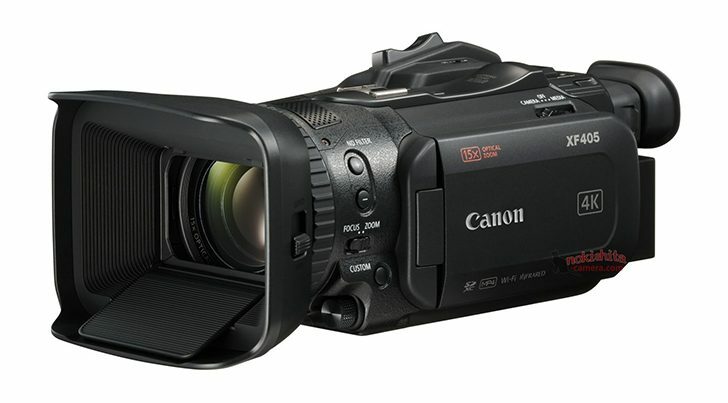 This is the image of the upcoming Canon XF405 video camera, leaked at the Nokishita-Camera! It is rumored to be announced this week along with the GX10 and XA11. This entry was posted in Canon Camera and tagged Canon camera on September 12, 2017 by admin.